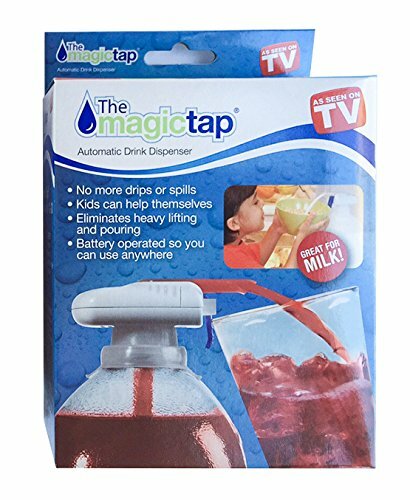 The magic tap automatic drink dispenser is amazing for picnics, parties, camping or BBQs. 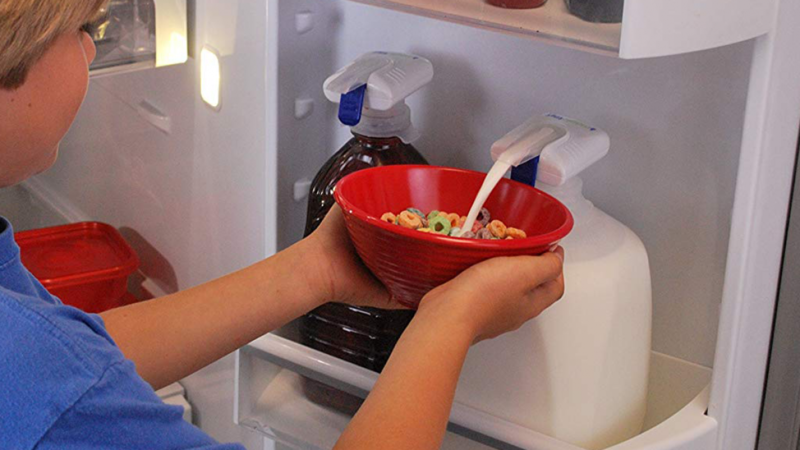 You will find that it fits almost any bottle because of the universal design. Users can dispense drinks without actually touching the tap because it operates hands free. You can be sure that there will be no drips or spills and drinks can be easily dispensed wherever you are. The magic tap drink dispenser takes the hassle out of pouring drinks. Hosts often spend a lot of time pouring or topping up drinks. You may find that this limits the time you can spend enjoying your event. The dispenser means that people can easily top up their own drinks in a convenient way. You can give this as a gift to anyone who enjoys hosting BBQs because it is sure to be used and appreciated. Drinks that needs to be poured from heavy bottles can be a hassle because of the size of the bottle. 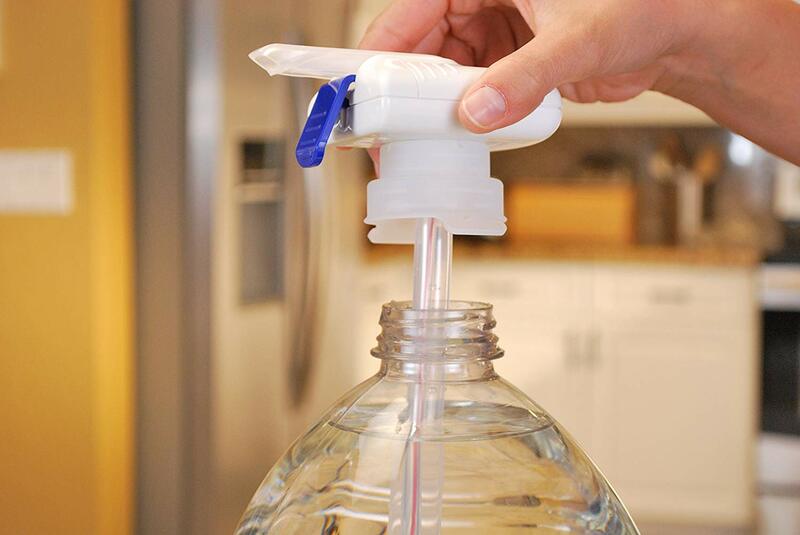 The magic tap dispenser means that you can save money by buying bulk large bottles and still serve drinks easily. 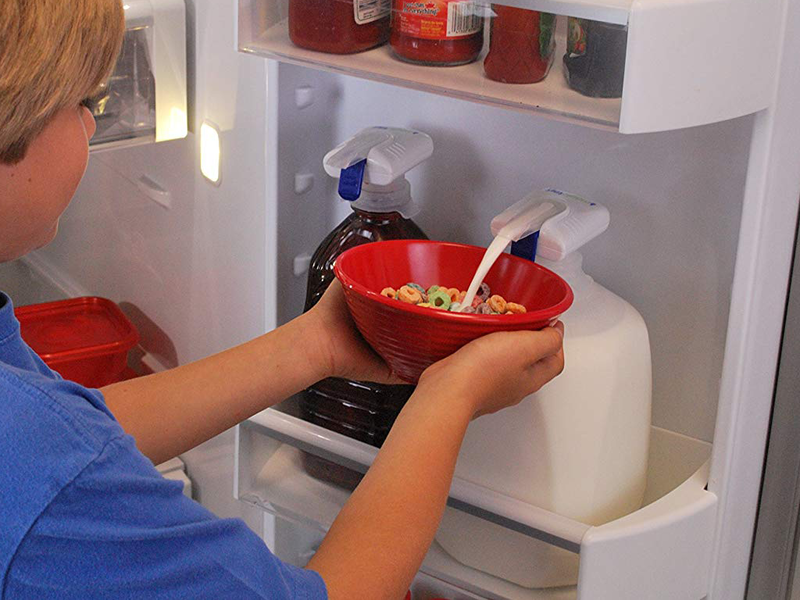 Children can easily operate the dispenser because it is simple to use for everyone. Older people will find this very convenient to use and it can be used with only one hand so you can fill multiple cups and carry them easily.